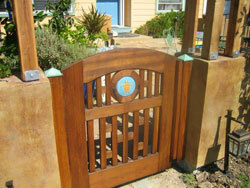 A welcoming entry to your home for you and your guest. Outdoor space is valuable real estate - make the most of it. Relax and Restore in your new shower. Many new materials available. Unwind on your new deck - custom built. Efficient does not have to be dull. Surround your oasis with a privacy fence. A beautiful backdrop to your manicured yard. Serving Napa, Sonoma and Solano Counties Since 1978. 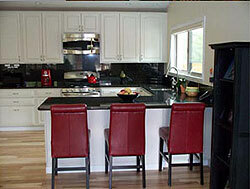 Alpine Construction specializes in complete home renovations, home additions and home remodeling. We partner with our clients to turn their homes and outdoor living spaces into works of art by creating and building unique designs for each project while staying on time and budget. 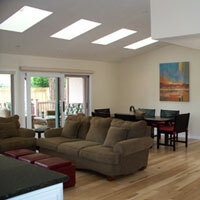 A vital way to make your home more livable is to have with a room addition. Do you want more light brought in, room to stretch, a great wall for that flat screen tv? What ever the need is we can work with your budget to create a space you are going to want to come home to. Kitchens are the heart of a home. 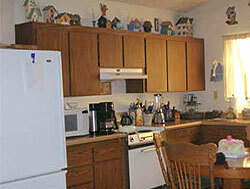 Yours can reflect your personal style while at the same time be an efficient place to cook and entertain. There has never been so many options available to the home cook. Even the outdoor kitchen has become a necessary component of the modern home. Don't forget that updated kitchens are also one of the best ways to add value to your home.If you are just needing to freshen it up or do a complete expansive rebuild we are here to help. Bath remodels or additions are another way to add value and comfort to your home. 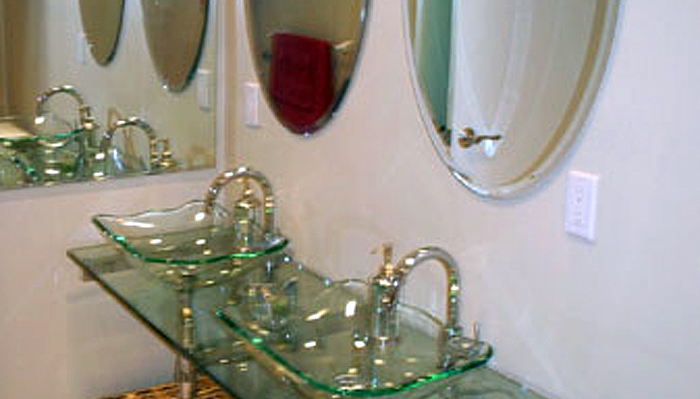 Do you want a small powder room added or need a master bath spa? We have the materials and fixtures to accomplished either of those goals and everything in-between. Check out our portfolio page for ideas. Napa Valley homeowners love to relax and cook outdoors. 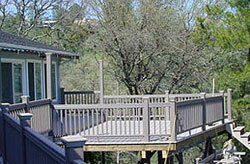 Our decks and patios are often the focal point of a home. The modern outdoor kitchen will have everything you need to cook and entertain in style. Alpine Construction uses natural wood and composite products depending on the project and application for your decking and gazebos. 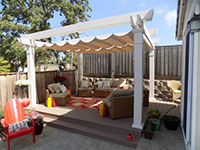 This movable canvas awning is perfect to please the shade and sun lover! 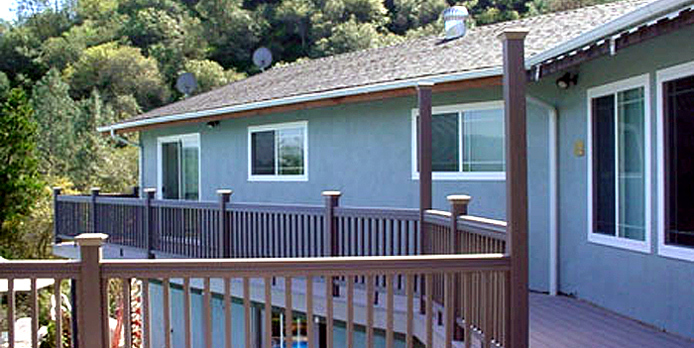 Alpine Construction is a trained Timber Tech® Bronze Contractor - using this product in many new decks. Checkout their website for more details and call us today to schedule an appointment to get an estimate for your stairs, porches and decks. Mouse over the image above to see the before and after photo!